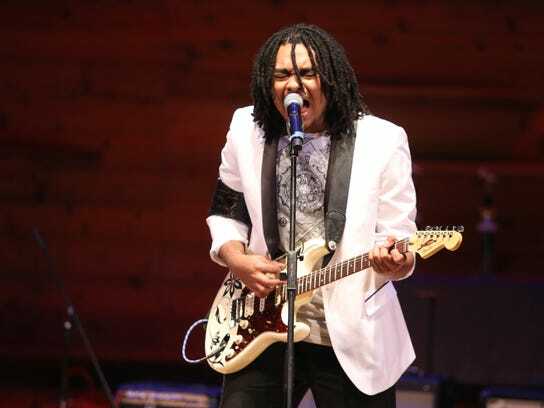 Shepard Prep student Ricky Persaud Jr. and his song “Don’t Do It” took third place in the 12th Annual Partnership for a Drug-Free New Jersey’s Shout Down Drugs Prevention Concert. On May 25, 29 New Jersey high school student finalists, representing 14 different counties, competed at the Rutgers University Nicholas Music Center in New Brunswick, New Jersey. Persaud’s song, “Don’t Do It” was selected by online voters and a judging panel of prevention industry professionals and past Shout Down Drugs participants. The song entries were evaluated by the prevention message in the lyrics, originality, and performance.